By now you are probably done with the Kiki Challenge. 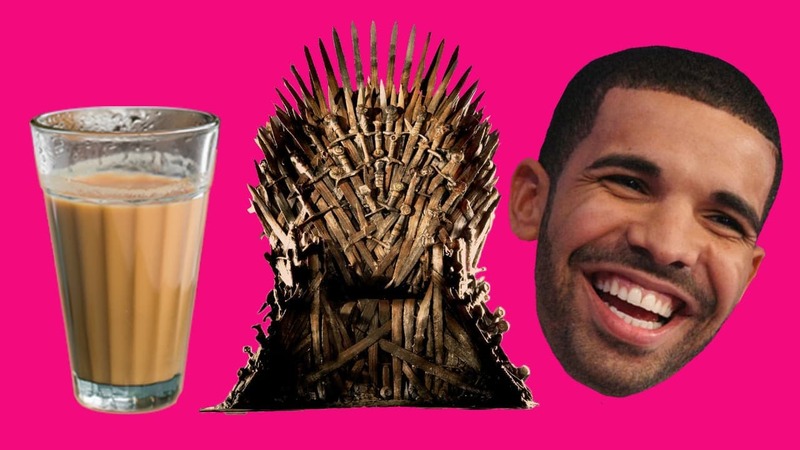 Much as I despise Drake (who my friend calls You Used To You Used To, in nasal memoriam of his whiny hit 'Hotline Bling') some of the responses to this song have been charming. You may have mixed feelings about Will Smith on top of Széchenyi Chain Bridge in Hungary. It’s not hard not to enjoy the versions by actor Adah Sharma in her white Jeannie-meets-Chandni costume or that middle-aged woman from Vadodora. Or the one by Kannada star Regina Cassandra who did it in a half-sari on the side of farmland. 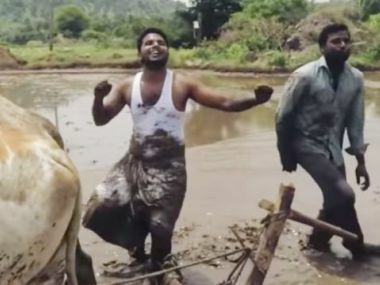 Then there were the two young men from Telangana who ingeniously lip-synced and twerked to 'Kiki Do You Love Me', alongside a plough dragged through a slushy field by two bullocks. Take that, police departments everywhere that want us to stop jumping out of moving cars. For those of you marvelling at the alacrity of Indians responding to the Kiki Challenge, where you been? Our inability to get into a bus without immediately shuru-karoing antaakshri leke prabhu ka naam has recently mutated into online dance challenges. Sometimes we don’t even need challenges. We are ready to gift the world Bharatanatyam-esque and Odissi-ish editions of 'Shape of You' and 'Cheap Thrills', even if no one asked for them. Among other things the world never asked for? Suhana Khan arriving on a Vogue cover. While we were still feeling incredulous about this event, we also read the 18-year-old’s announcement that she wants Shah Rukh Khan to be known as Suhana’s dad. Which is a fine ambition in itself if it wasn’t shorn of any awareness about how she came to be giving interviews on Vogue in the first place. Daddy, do you love me? Vogue’s new cover girl gambit reminded me of those franchises which promise chaat across the nation in a clean and safe environment with your family. For one thing, it entirely misses the point that we all took a short walk to the chaatwala or the momo guy when we wanted to get something to eat away from our clean and safe homes, our clean and safe families. For another thing, it’d have been great if said pav bhaji or momos, which come in plastic trays tasted like anything at all, even like a plastic tray. National Chaat does not have the saving grace of being even terrible chaat, the kind that makes your eyes stream while you and your friends choke and laugh and ask the man for one more sukha puri. Shah Rukh Khan has never been standardised National Chaat. Quite apart from doing his own dance challenge on top of a train, his has always been a weird and specific hotness, inexplicably delicious while emerging out of water bodies or while whipping himself. Betting on Suhana Khan or even more generic star babies to go national feels like someone betting that plastic tray chaat will appeal to all. Sure we’ll eat it but we will pay the bill longing for something hot and perhaps slightly dirty. Meanwhile though, portions of the country are in a secret covenant. Every night and free afternoon they produce homegrown, eccentric performances from the safety of their bedrooms. 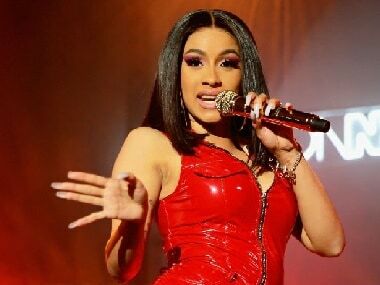 The four-year-old app Musical.ly (recently merged into Tik-Tok) is a massive lip-sync video app with 100 million monthly active users around the world. Indian Musical.ly produces thousands and thousands of videos every month. It’s a world in which every day is a Kiki challenge. For years, the first sign that someone was going to be a pain in the neck was their exclaiming, ‘Oh, you know Hindi songs!’ Yes, also Tamil songs and some Malayalam songs and the lyrics of 'Barbie Girl' and Upendra’s 'Taliban Alla Alla'. Scanning the sparse and patronising media coverage of the Musical.ly subculture gives me the same chechi-run-for-the-hills feeling. 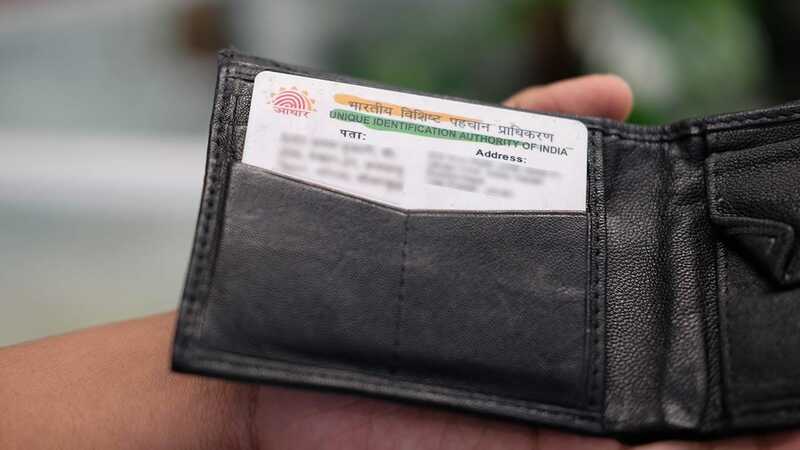 Recently many of us were startled to find that UIDAI has snuck its number in a 'Call Me Maybe' move on all our phones. 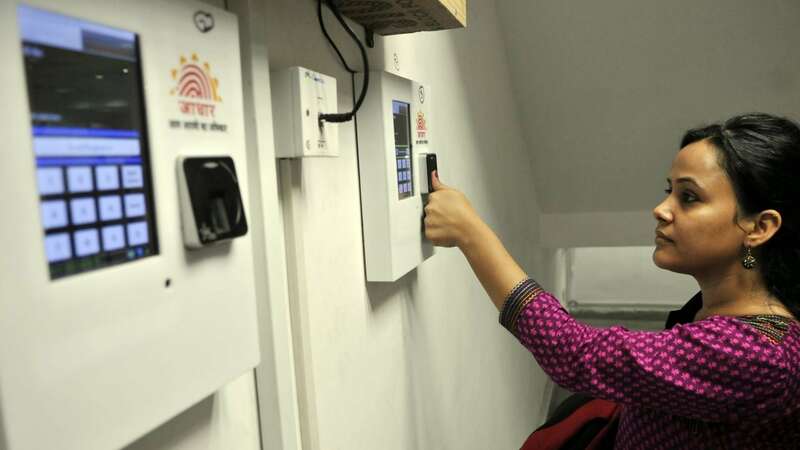 Aadhar ka iraada remains mysterious but companies of all kinds are engaged in conquering us, sim by sim. They feel like they know what it takes to make National Chaat and National Stars. They scan our social media with confidence and feel like they know us, our bodies, our selfies. Now I hugely enjoy Instagram and it gives me both the edgy thrills of artsy people and the lavish beauty of fashion magazines. But if Instagram is your impossibly perfect college pal who never repeats her outfits, Musical.ly is your super dabba cousin whose unselfconscious dancing makes you realise what a loser and a snob you are. Powered by love, Musical.ly’s Indian users remix movie dialogue and songs and ‘jokes’ (remember jokes?) across languages. They edit their dubbed videos for tech-enabled jugalbandis with strangers. They wear elaborate costumes and cross-dress and use filters to make themselves look crazier. Aunties and uncles and good-looking girls and boys with no apparent interest in their appas or originality do that toughest thing: have fun like no one is watching. No one can help Anglophone people who think that the dull-as-mud Kapil Sharma Show is authentic India. Which is why, in a typical one spice-fits-all move, Musical.ly’s criteria for offline national contests says, Hindi preferred, Bollywood preferred. Abey, oy, why so bore. It is not just now in the tri-coloured middle of August every year. We are constantly being told what is national, what is authentic, what is cool, what the whole country will surely enjoy. Chinese apps, American magazines and Delhi political parties unsurprisingly would like a piece of the action, of the next national sensation. But we continue to secretly find our uncool pursuits and cry with friends over too many chillis in street corners. We keep calm and dub on. We stay weird and dance on.